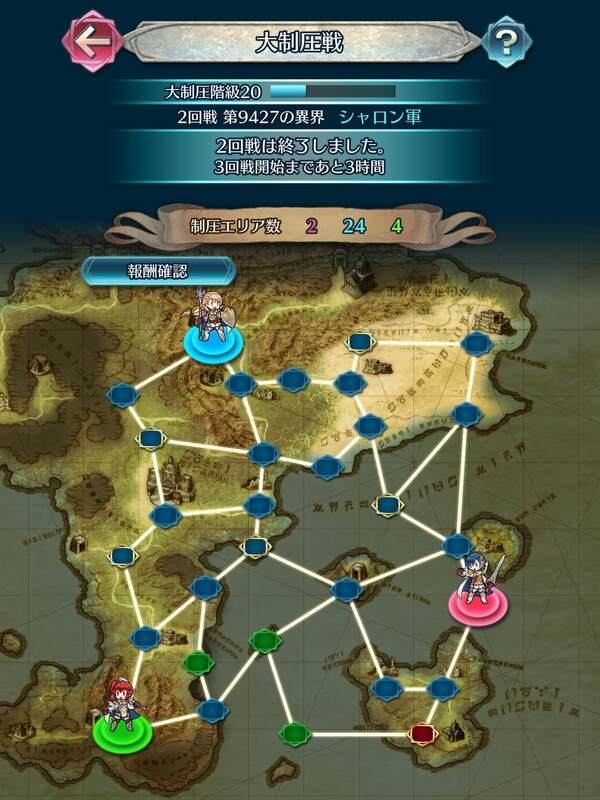 The fourth Grand Conquest event, taking place in southern part of the continent of Valentia. This Grand Conquests event takes place on the nation of Zofia, which is on the southern part of the continent of Valentia, particularly its appearance from Fire Emblem: Shadows of Valentia. This page was last edited on 26 January 2019, at 15:52.